We're pleased to be supporting the ABMNS conference during which we'll be showing how SBMs can benefit from a new way of managing compliance, asset and maintenance processes. AltoSites is our asset, maintenance and compliance system used by school business managers who want to do more with less. 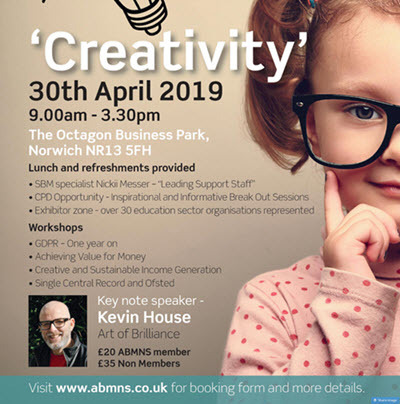 This supports the 'Creativity' theme of the conference - being creative and thinking differently are essential skills for hard pressed SBM's and SBL's. Visit our stand to see how our uniquely visual approach can help you and your colleagues save time and money while improving communication and collaboration. We look forward to seeing you there!